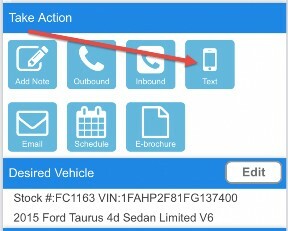 It’s quick and easy to send a photo to a prospect via ProMax Mobile. 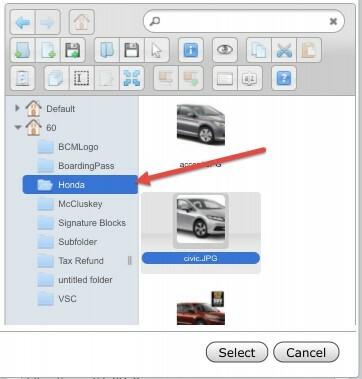 If a snippet was chosen, it will appear, and then a shortened link to the picture will also appear – in the red boxed https://..... Link in Fig. 4 below. 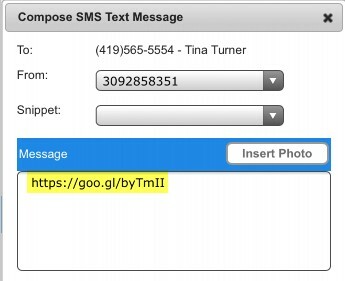 Click the blue Send button at the bottom of the Compose window to send the text. 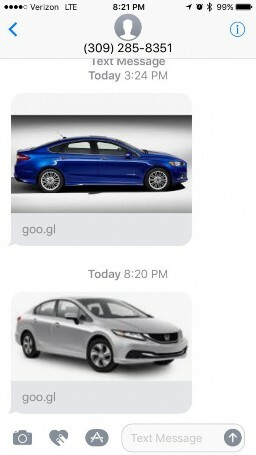 To the left is what your customer will see on their phone. 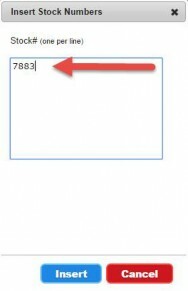 When the shortened link is clicked, the picture will appear. 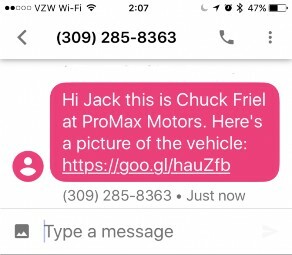 ProMax Mobile on the cell phone. 1. 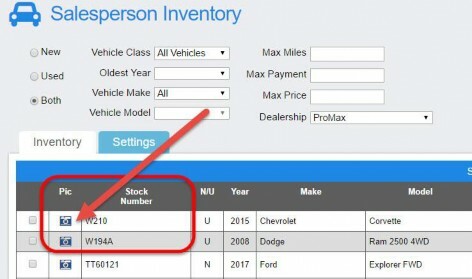 Find the customer via “My Dashboard” or “Recall Customer”. 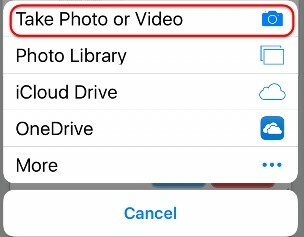 On the iPhone, you’ll get the option to find stored photos or “Take Photo or Video”, the link we’ll use here. 5. 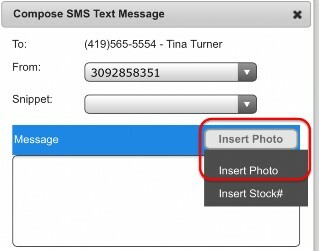 Once the photo is taken, choose “Use Photo”, then click on the photo just taken and pick “Select”. See results below. 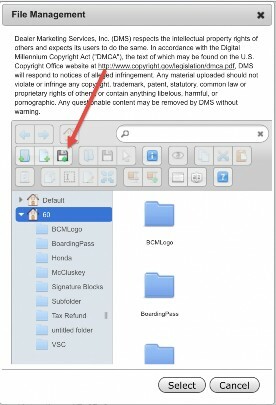 This help file is based on an iPhone. Android phones will be similar, but perhaps not identical.